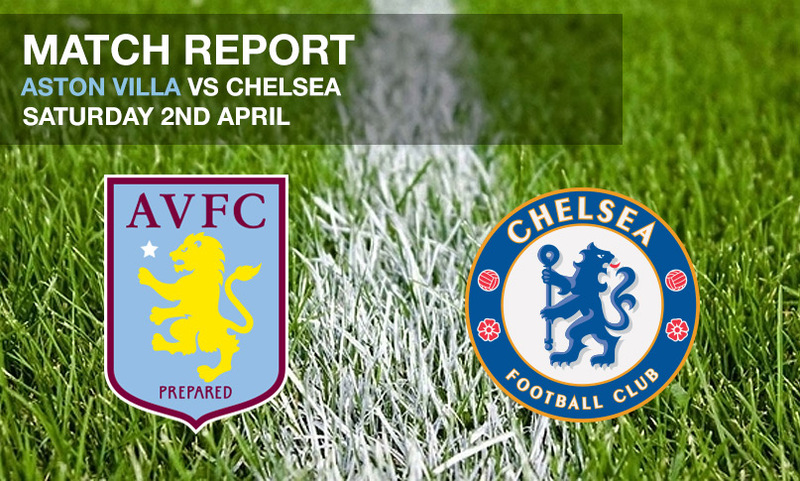 Villa’s demise gathered apace as they suffered a 4-0 defeat at the hands of a resurgent Chelsea side who, in truth, rarely had to step out of third gear. 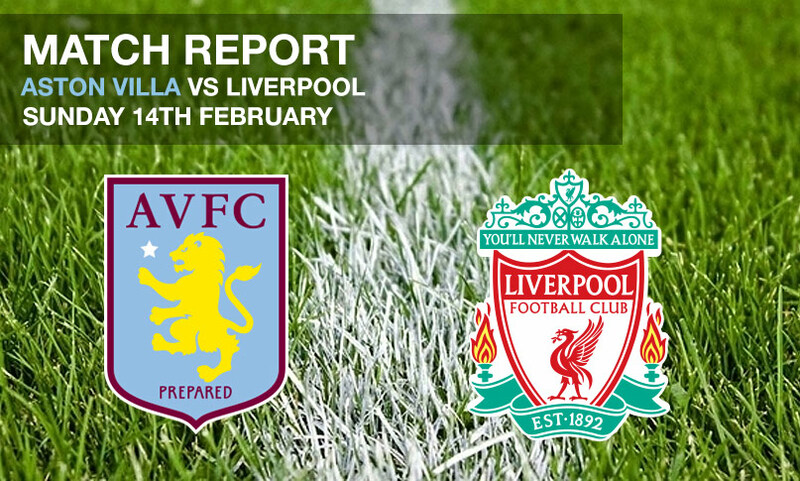 Villa’s sorry season continued as they were thumped 6-0 by Liverpool, the host’s heaviest home defeat since 1935. 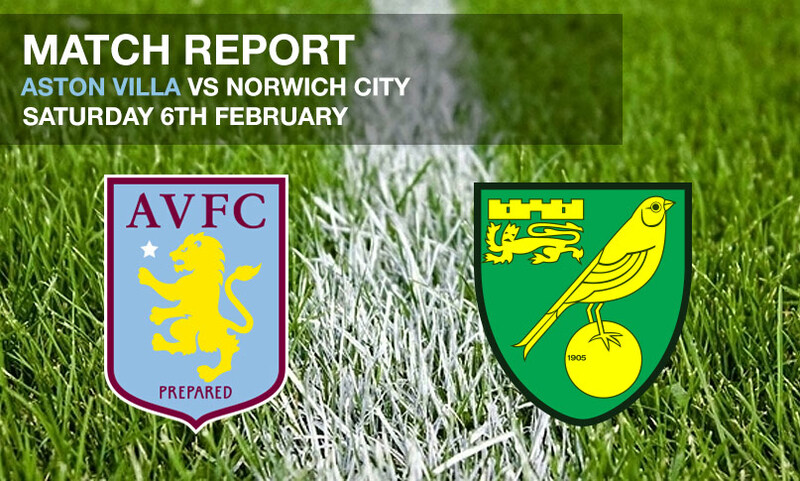 Villa moved to within eight points of safety with a well-deserved 2-0 win over Norwich City. 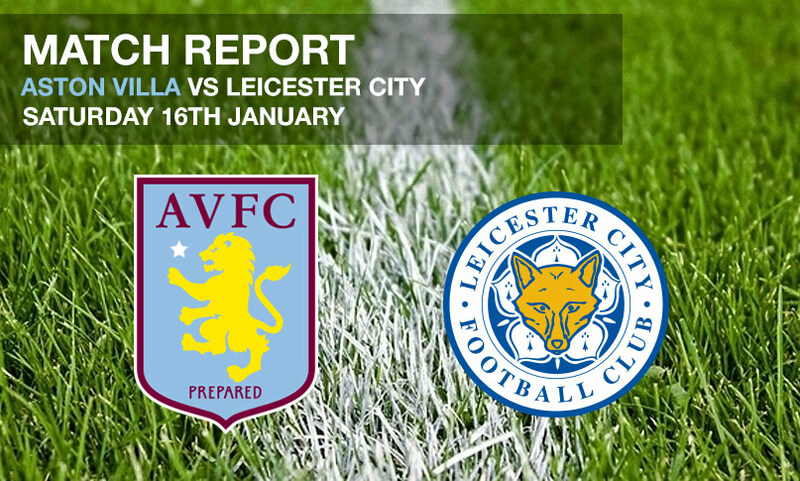 Villa fought back from a goal down against unlikely league leaders Leicester City, Shinji Okazaki’s opener cancelled out by Rudy Gestede’s late equaliser. 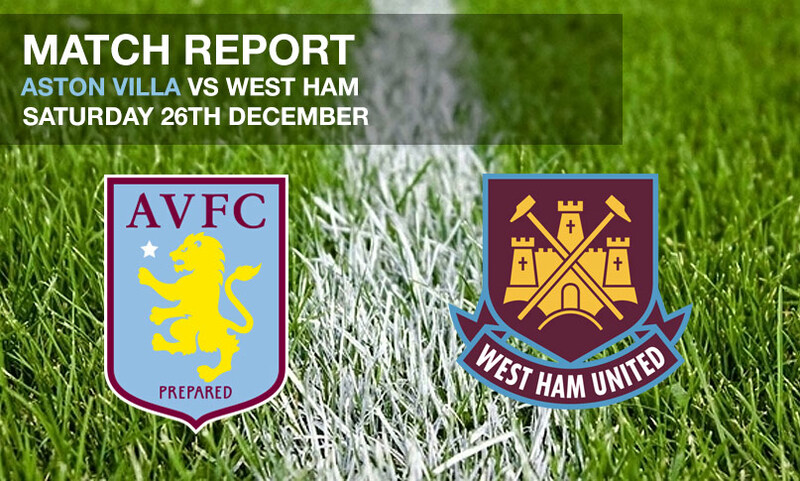 Villa fought back from a goal down to claim a point against West Ham, a much-improved performance seeing Remi Garde’s side push for the full three points. 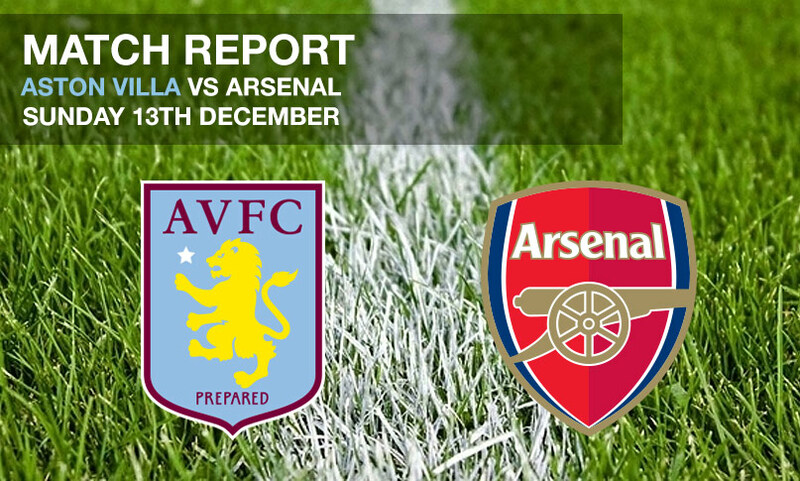 Villa remain rooted to the foot of the Premier League table, eight points adrift of safety after a 2-0 loss to Arsenal at Villa Park. Micah scored his first goal for Villa but it wasn’t enough to secure a much-needed three points against Watford, the visitors securing a 3-2 win. 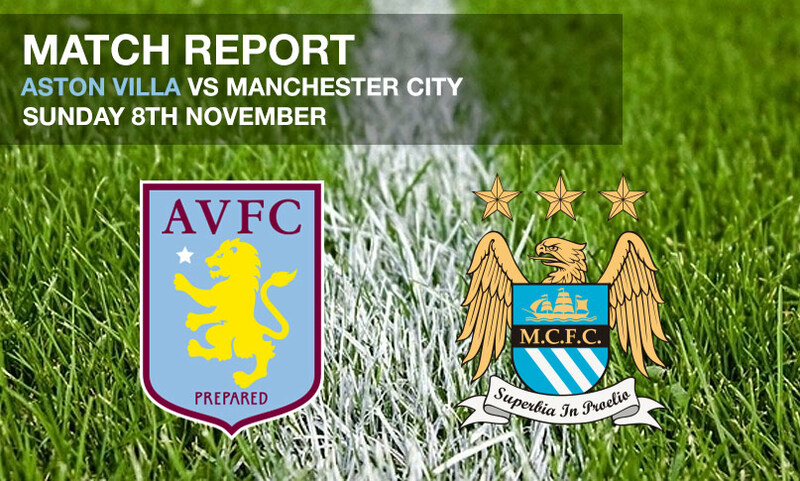 Micah was named man-of-the-match as Villa held Manchester City to a 0-0 draw at Villa Park in Remi Garde’s first game in charge. 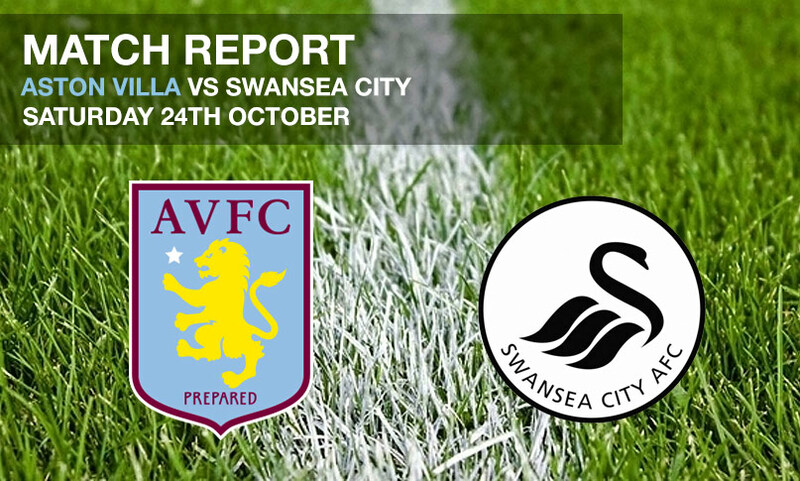 Aston Villa suffered another defeat that left them at the foot of the Premier League, this time a 2-1 loss to Swansea City in what proved to be manager Tim Sherwood’s final game in charge. 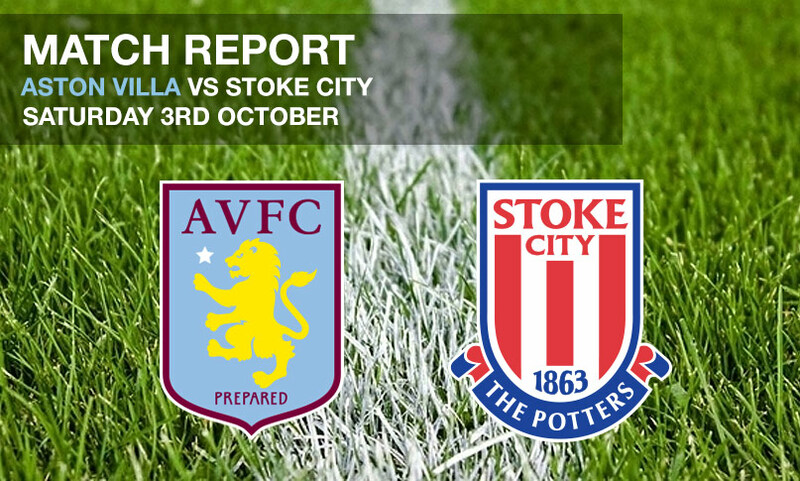 Aston Villa’s struggles continued as they suffered a 1-0 defeat at the hands of Stoke City, their sixth defeat in eight games. 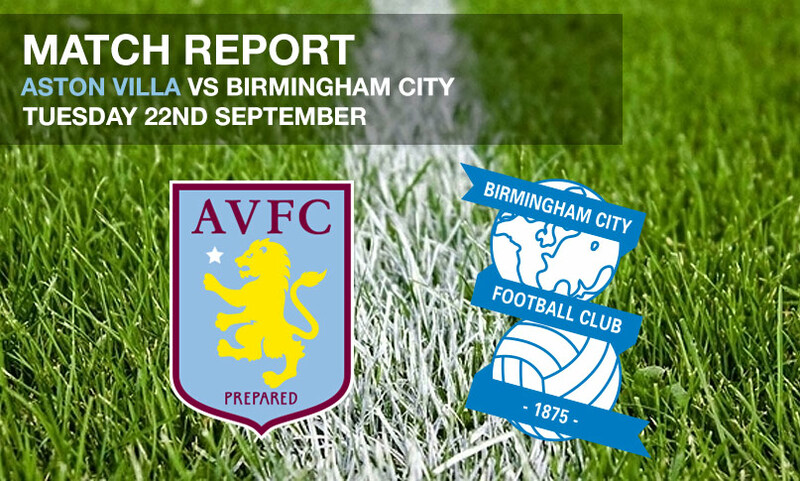 Rudy Gestede struck the winner as Villa beat rivals Birmingham City 1-0 at Villa Park to progress to the fourth round of the Capital One Cup. 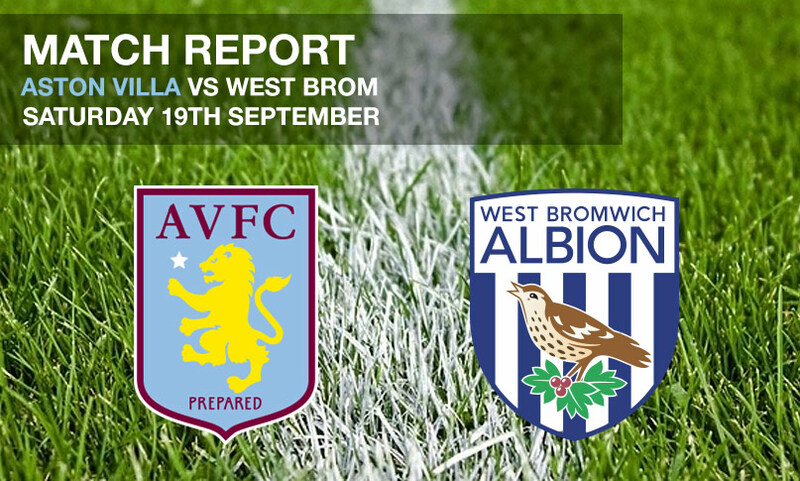 Aston Villa suffered a 1-0 defeat at the hands of rivals West Brom, with the returning Saido Berahino scoring the winner. 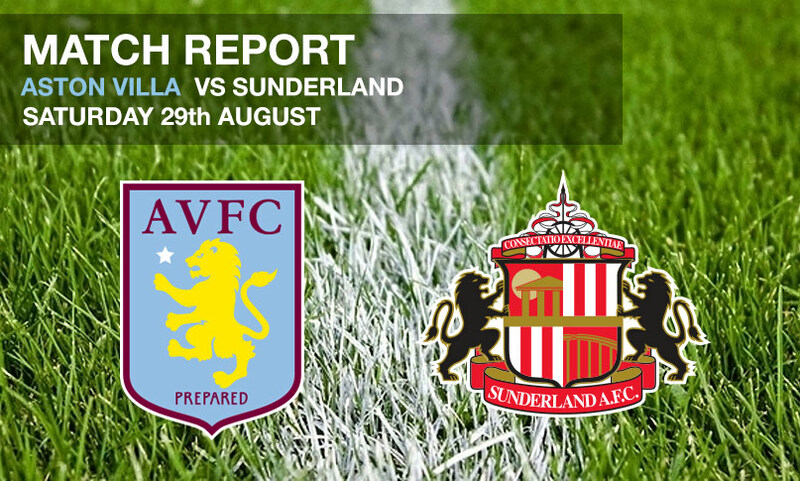 Aston Villa and Sunderland shared the spoils in an entertaining clash at Villa Park, Scott Sinclair’s brace cancelled out by Jeremain Lens’ second half leveler. 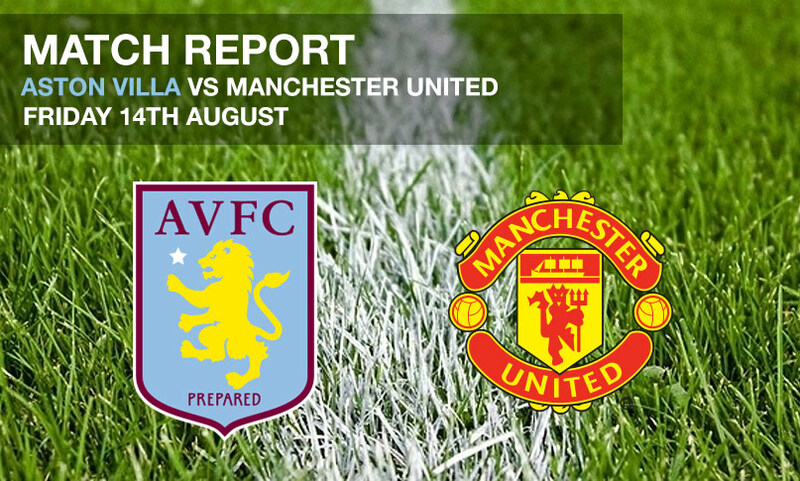 Aston Villa suffered a 1-0 defeat at the hands of big spending Manchester United in the side’s first home fixture of the new season, though Tim Sherwood’s men were certainly not outplayed. 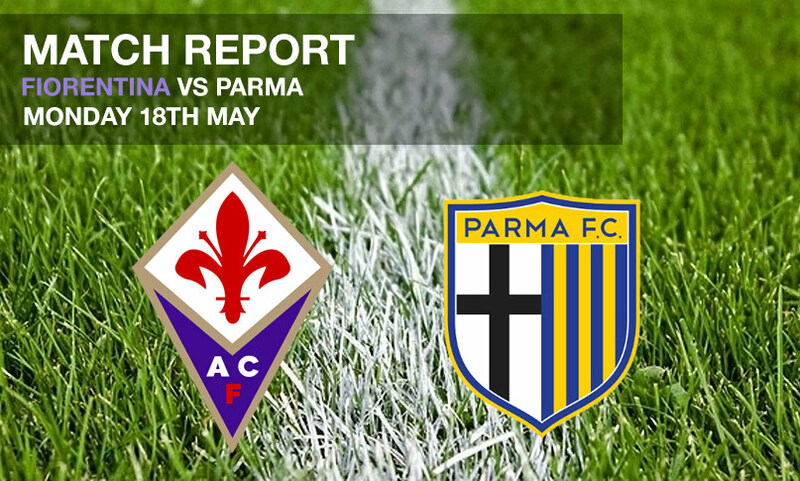 Mohamed Salah scored his ninth goal of the season as Fiorentina regained their footing to secure a 3-0 win over already-relegated Parma. 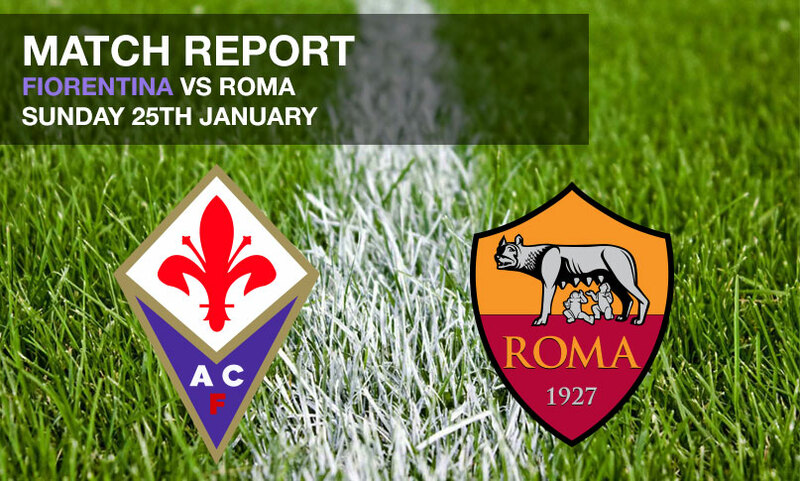 Fiorentina were denied a win in the first-leg of their Europa League last-16 clash as Seydou Keita scored late to give Roma away goal advantage. Two late goals in the game saw Fiorentina draw 1-1 with Torino, as Vincenzo Montella’s men missed the chance to climb up to fourth in Serie A.
Roma fought back from behind to claim a 1-1 draw at the Stadio Artemio Franchi after Mario Gomez had given Vicenzo Montella’s side the lead. 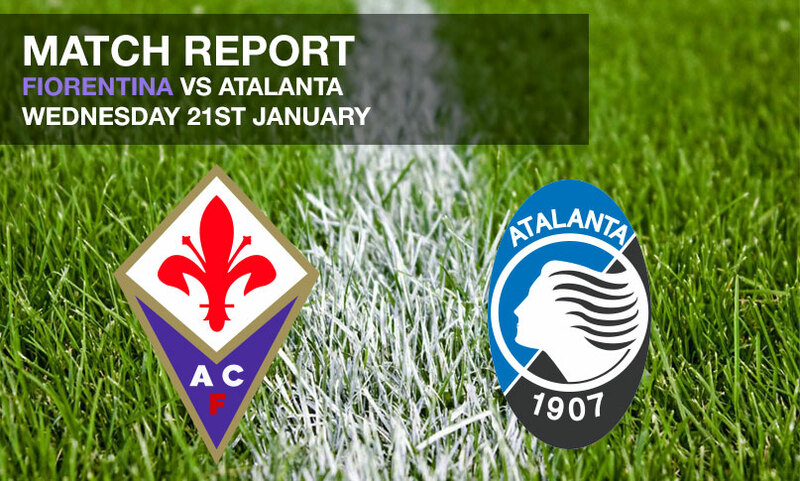 Fiorentina saw off Atalanta 3-1 to set up a Coppa Italia quarter final with Roma as Mario Gomez scored a brace. 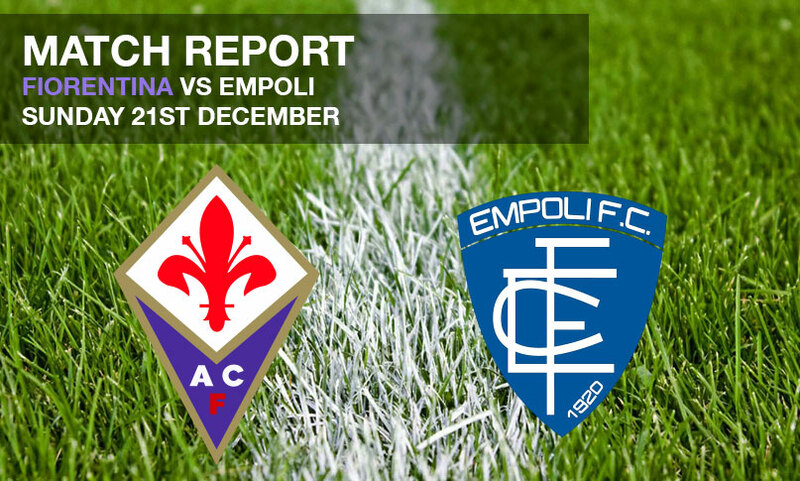 Fiorentina spurned a host of chances as they were held to a 1-1 draw at home to rivals Empoli in the Tuscan derby. 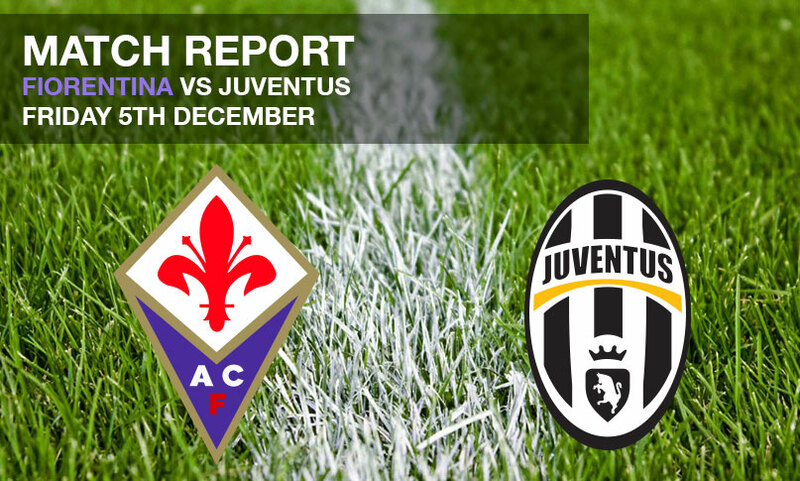 Fiorentina held Juventus to a goalless draw at the Artemio Franchi – Massimiliano Allegri’s side dropping points for just the third time this season, and ending the visitor’s run of four straight wins. 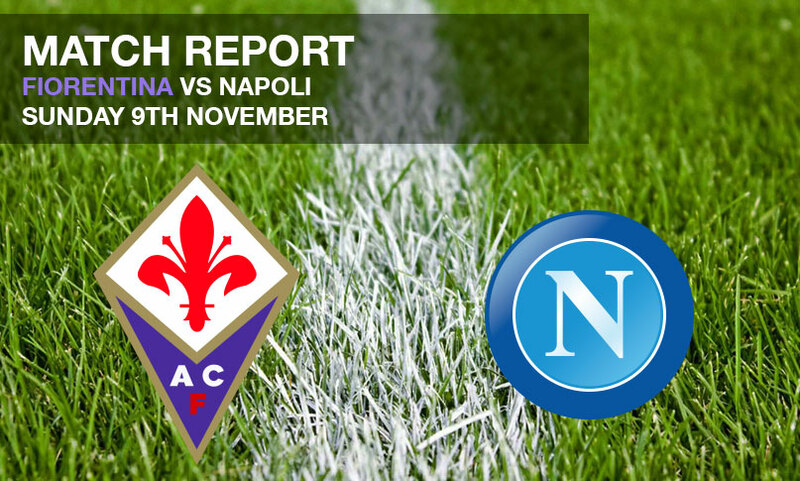 Gonzalo Higuain handed Napoli the three points as the visitors beat Fiorentina 1-0 at the Stadio Artemio Franchi. 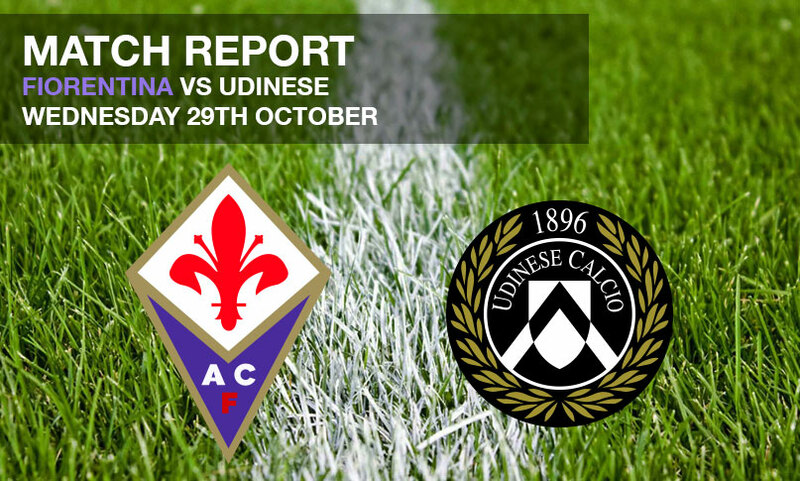 Fiorentina moved into the top half of Serie A after a comfortable 3-0 win over Udinese. 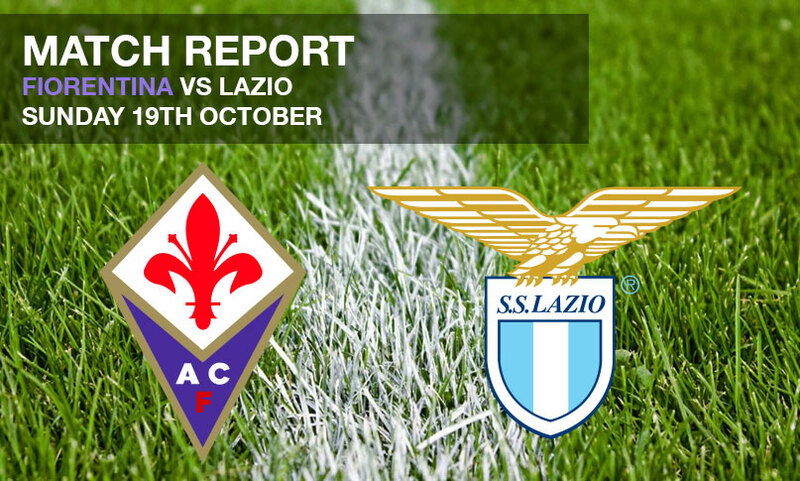 Micah was among the substitutes for Fiorentina as he recovered from a hamstring strain as La Viola suffered a 2-0 defeat at home to Lazio. 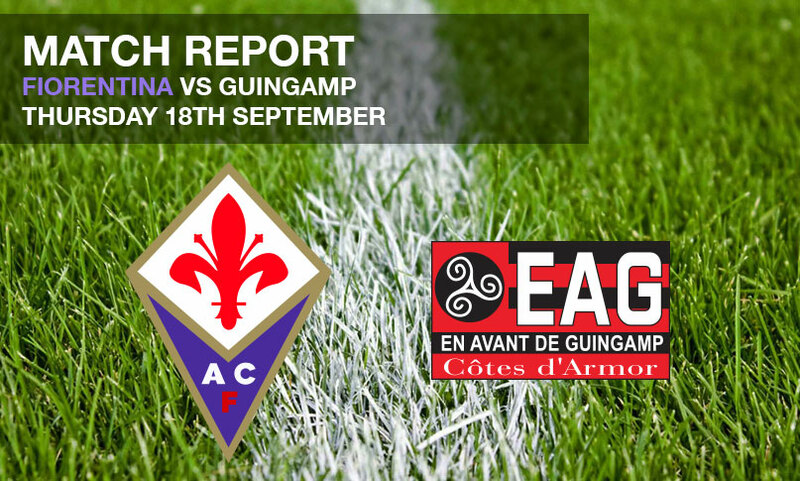 Micah made his debut for Fiorentina as La Viola beat Guingamp 3-0 in their opening game of the Europa League group stages. The clash between last season’s Premier League victors City and runners-up Liverpool saw the hosts emerge victorious courtesy of a 3-1 win at the Etihad. 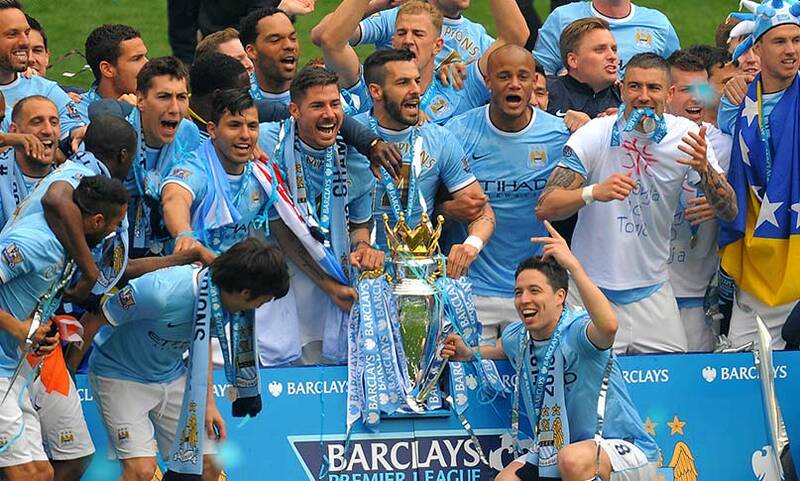 Manchester City sealed the Premier League title as the season drew to a close, a 2-0 win over West Ham – comfortable in the end – ensuring Manuel Pellegrini secured the league in his first season in English football to join the Capital One Cup trophy. Manchester City continued their charge towards the Premier League title with a comprehensive 4-0 win over Aston Villa at the Etihad, and with a superior goal difference over Liverpool, realistically moved just a point away from wrapping up another league success. 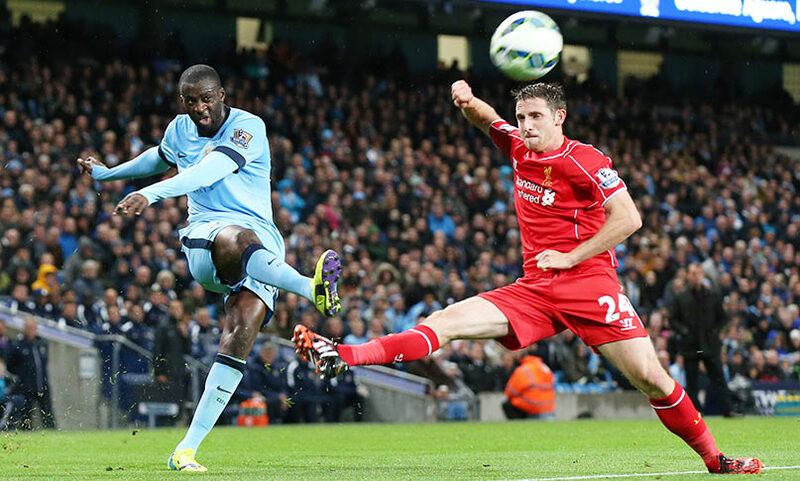 Manchester City kept up the heat on league leaders Liverpool with a 4-1 win over Southampton at the Etihad. 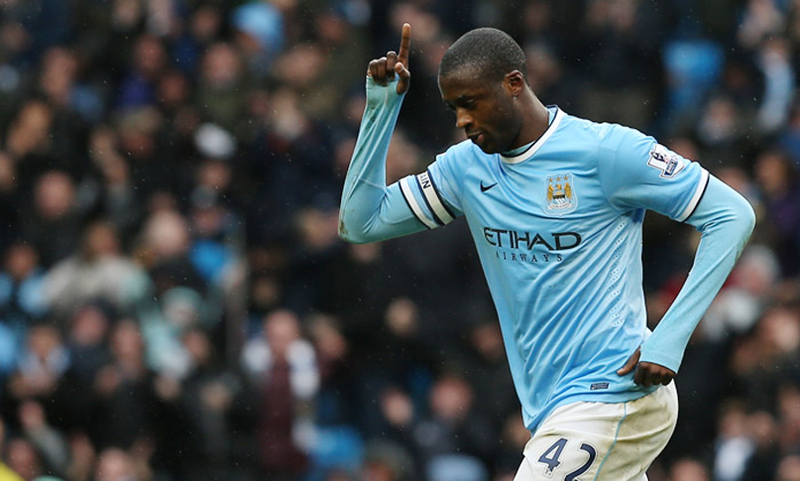 Manchester City cruised to 5-0 win over Fulham courtesy of a Yaya Toure hat trick to keep pace with leaders Chelsea at the Etihad.